Found on the last Vagrants Boot sale of the year, the man who sold me these mends clocks, but his dad mended watches. the enamel backs are such beautiful colours. A wonderful parcel arrive today from PLG with this amazing mousetrap. 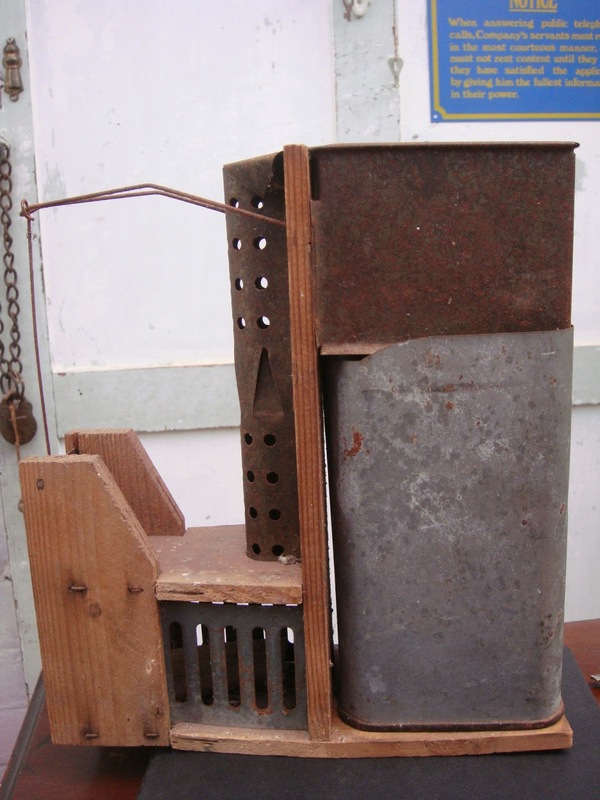 Michael did some research and found out..
it is a German Luchs Mouse Trap from the 20s or 30s.